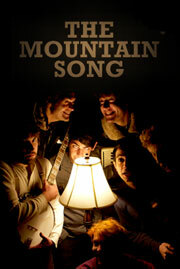 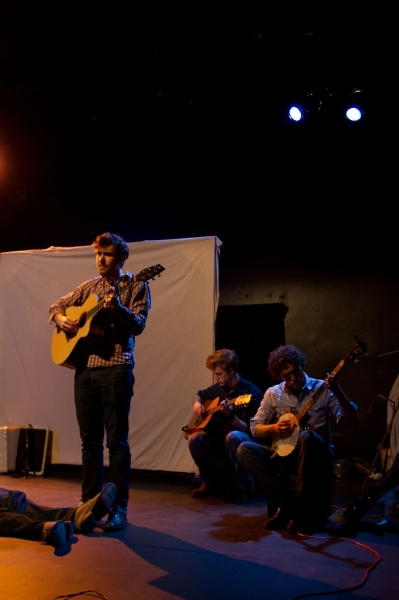 Company One is proud to present the world premiere of PigPen’s THE MOUNTAIN SONG. 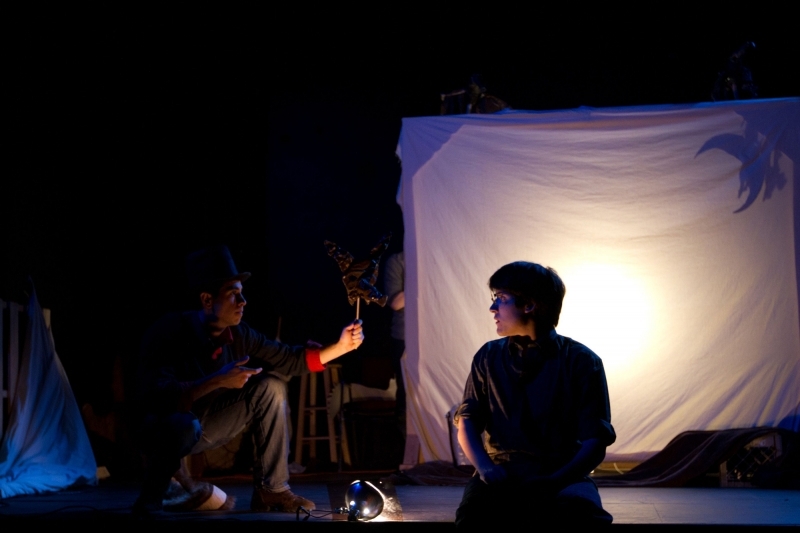 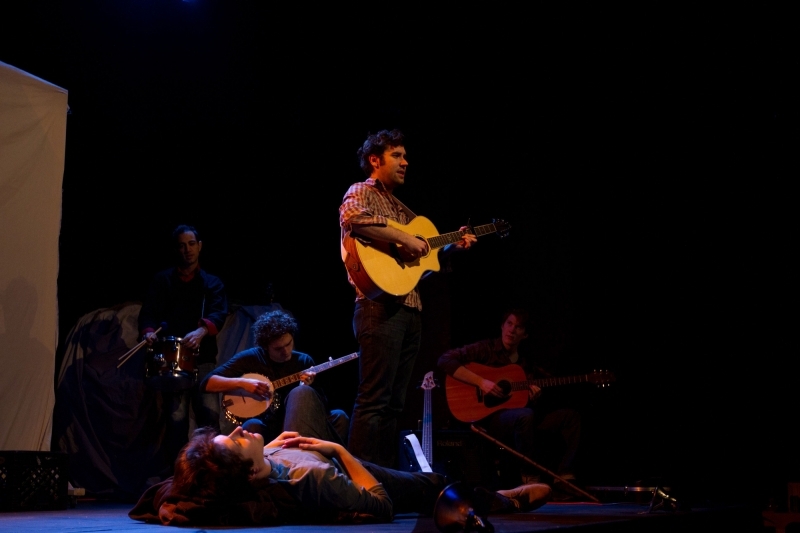 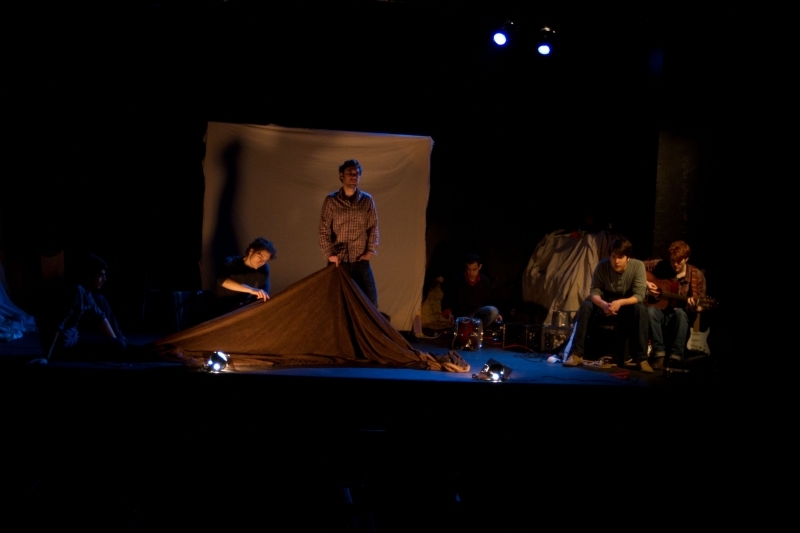 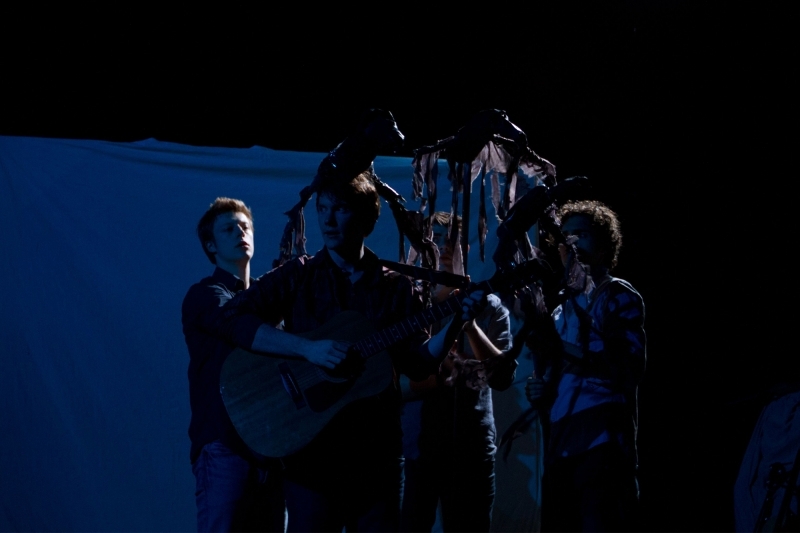 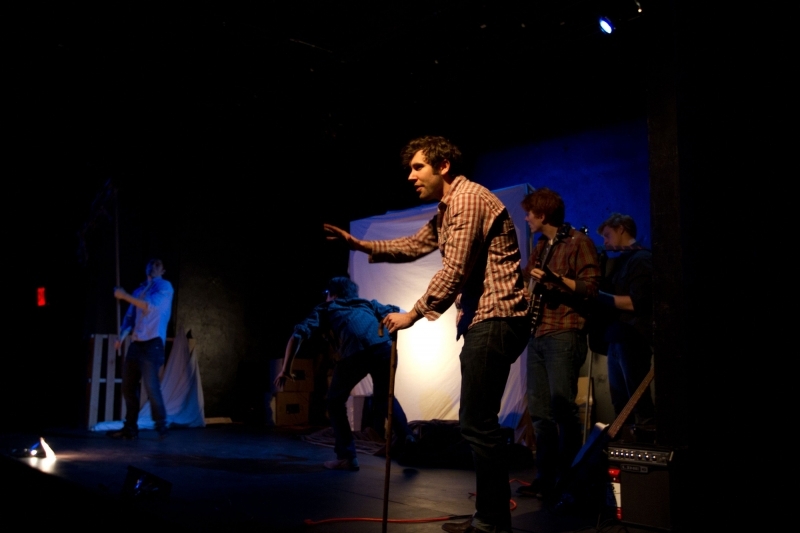 The future of ensemble theatre in America, PigPen creates atmospheric theatrical fables with their own unique blend of live music, puppetry, shadow play, choreographed movement, and clever lighting effects. 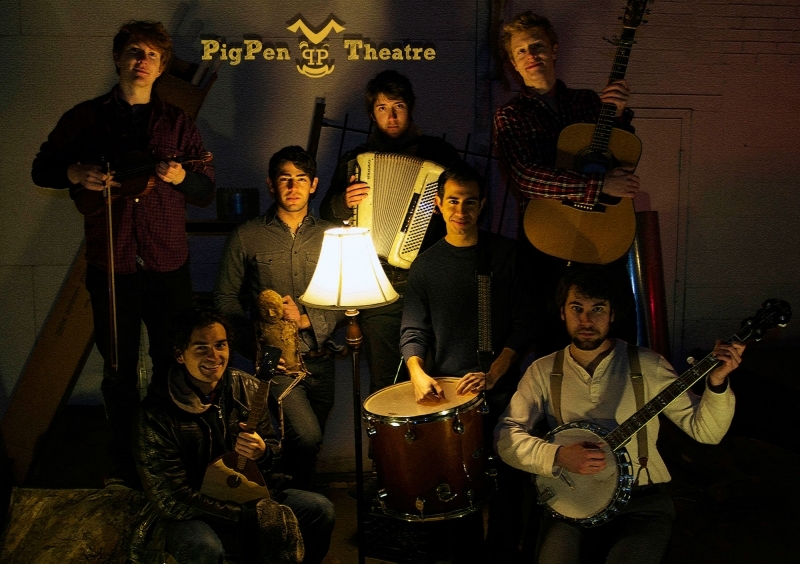 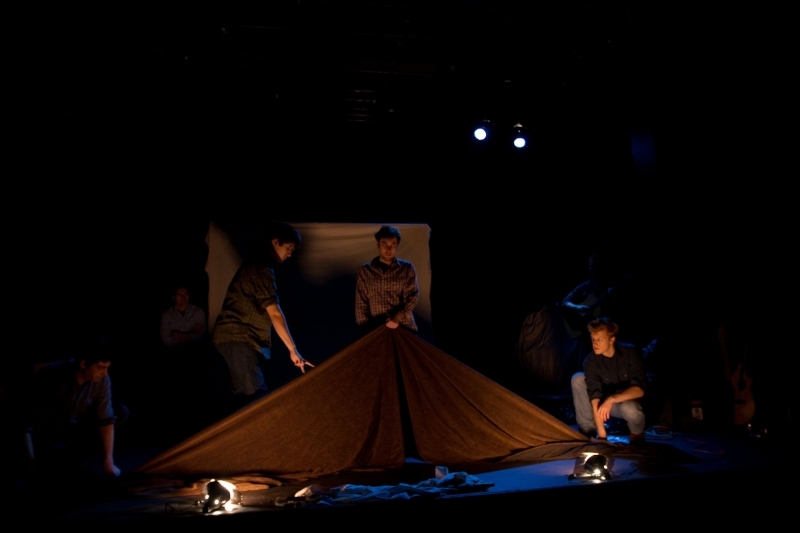 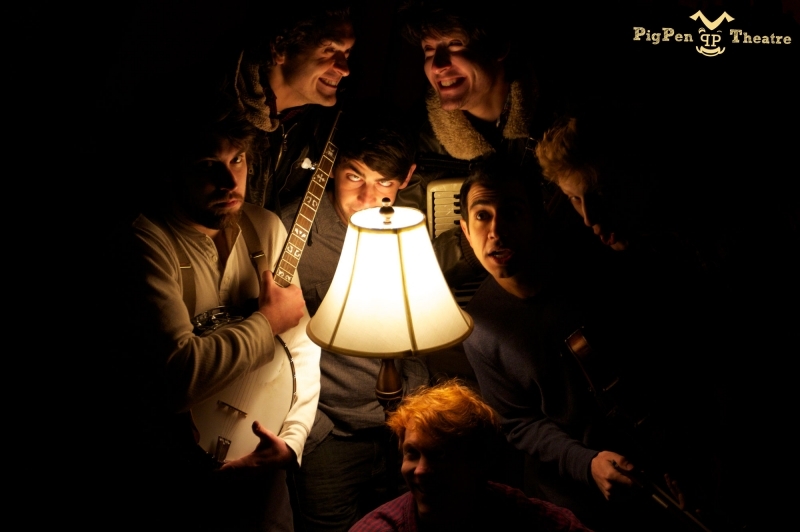 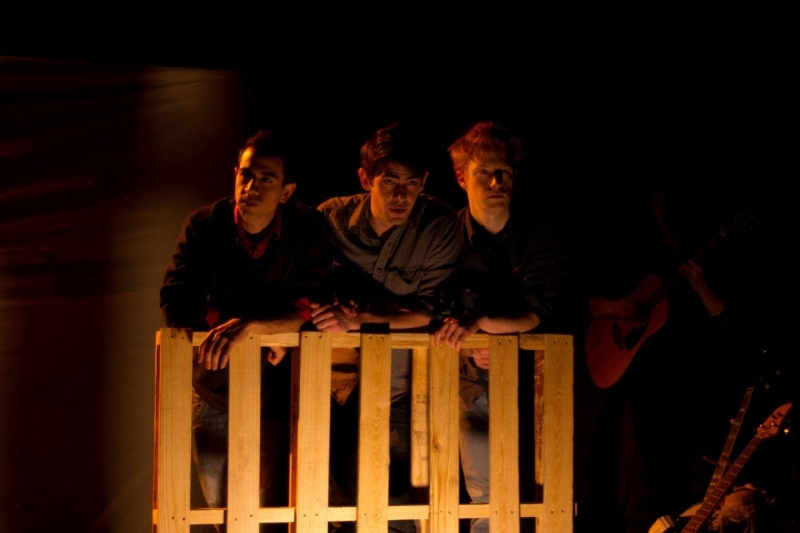 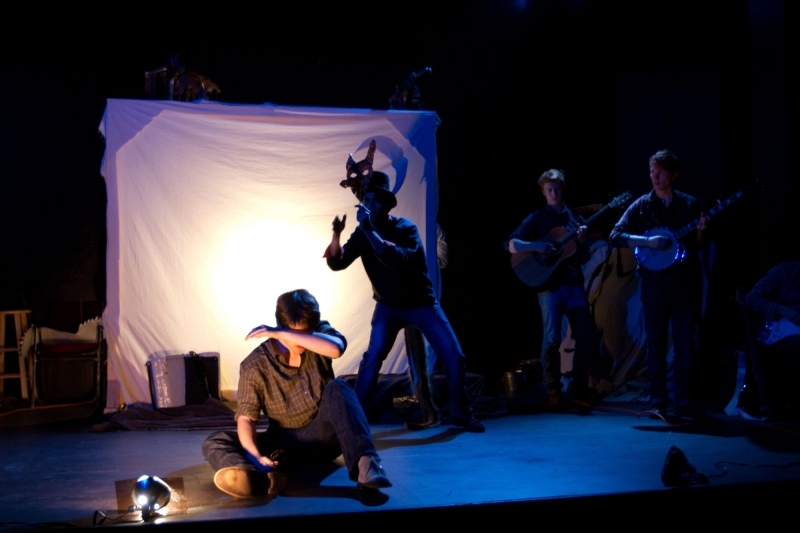 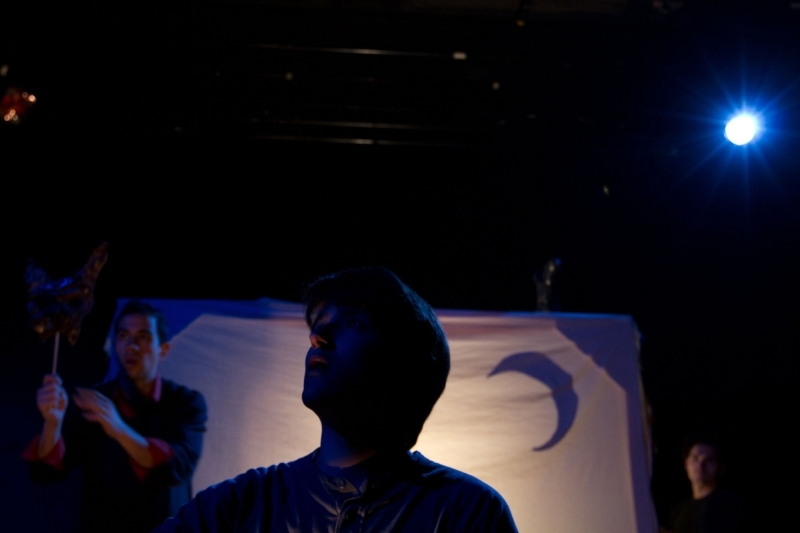 Formed at Carnegie Mellon University’s School of Drama, PigPen has gone on to perform professionally in playhouses around the country and were the runaway hit receiving top honors at last year’s NY Fringe Festival. 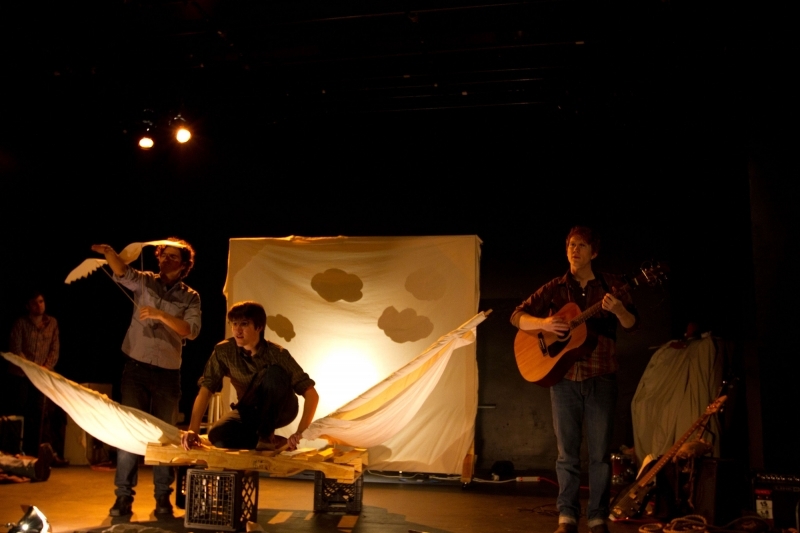 THE MOUNTAIN SONG tells the tale of an epic journey across rivers, mountains, and deserts, in search of long-lost family. 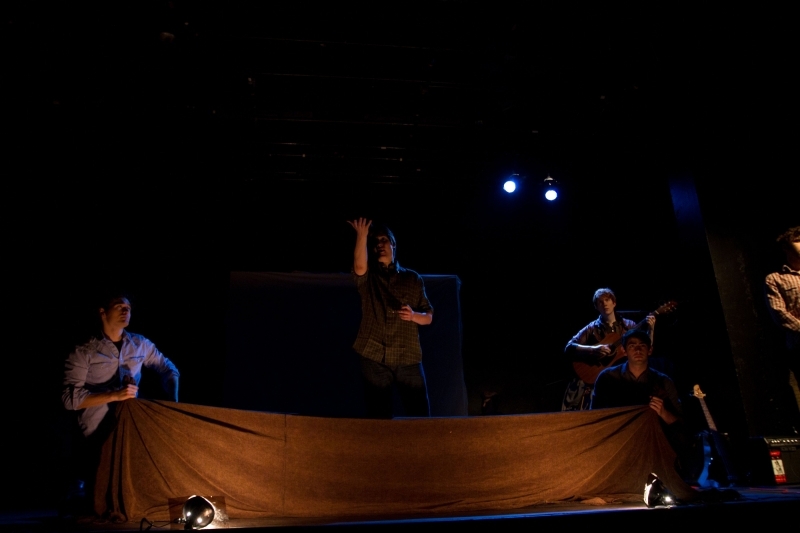 As the Fringe audience filed out after the show, old-timers remarked that seeing PigPen had given off the same excitement they had experienced when they had the pleasure of seeing Blue Man Group and the Flying Karamazov Brothers for the first time.